Born and raised in Vancouver, B.C, Jennifer has been dancing since the age of 5 and hasn’t stopped since. Training regularly in ballet, jazz, lyrical, hip hop, ballet and musical theatre, she is a confident performer that puts her heart into everything that she does. She has been recognized for her passion and dedication when she dances, how she really “brings it to the stage” and most of all, how mature her dancing is at a young age. At the age of 11, Jennifer was the provincial winner in Stage 1. In October 2012, she was chosen to represent Canada at the World Dance Championships in Germany, where she was awarded a silver medal for her lyrical solo in the junior (12-15 year old) division. Jennifer loves to attend conventions and workshops that take her all around Canada and the U.S, such as New York and Los Angeles. Attending so many conventions and competitions, Jennifer has received numerous awards and scholarships from conventions such as JUMP, West Coast Dance Explosion, and The PULSE, where she is a Protégé. Aside from her versatility in dance, Jennifer also loves acting and takes many classes at Shoreline Actors Academy, Tarlington Training and Kids Only Acting. In 2010, Jennifer got her first taste of recording when she did a voiceover for a comic strip that attended the Annecy International Animated Film Festival. 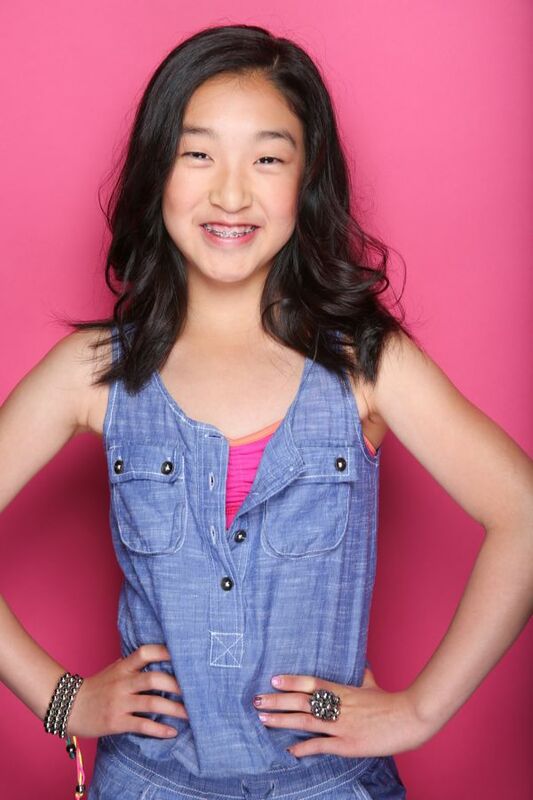 As she is in dance, Jennifer is a focused straight A student that likes to perfect everything that she does and has a positive attitude towards learning and education. In her spare time, Jennifer likes to make people laugh, loves to read books and has an amazing talent for drawing, as well as playing the piano at an advanced level.